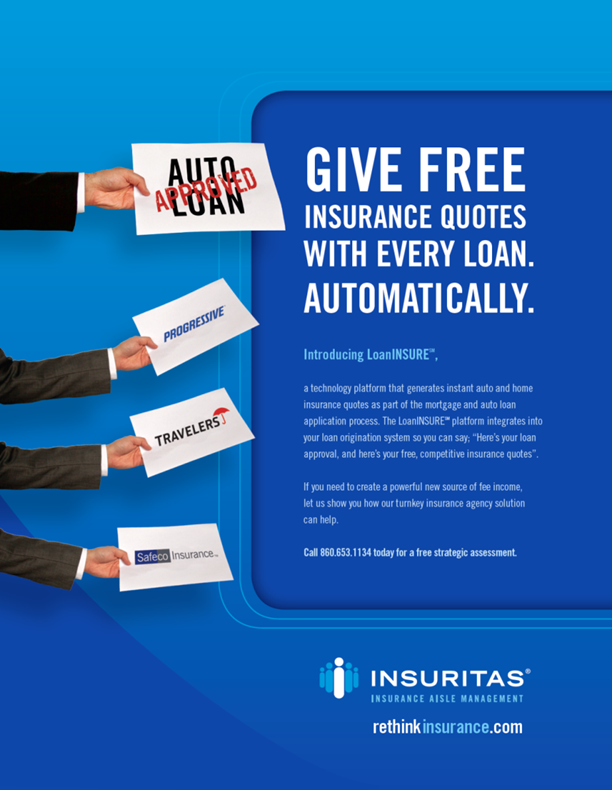 Insuritas’ FI clients fund over 250,000 consumer, mortgage & commercial loans annually, creating a unique opportunity to insure their borrowers’ collateral. Insuritas obtains data automatically on each loan an FI approves via batch extract and leverages these loan extract files to cross-sell insurance for their borrowers’ collateral, by providing competitive pricing from different carriers all under the brand of the FI. 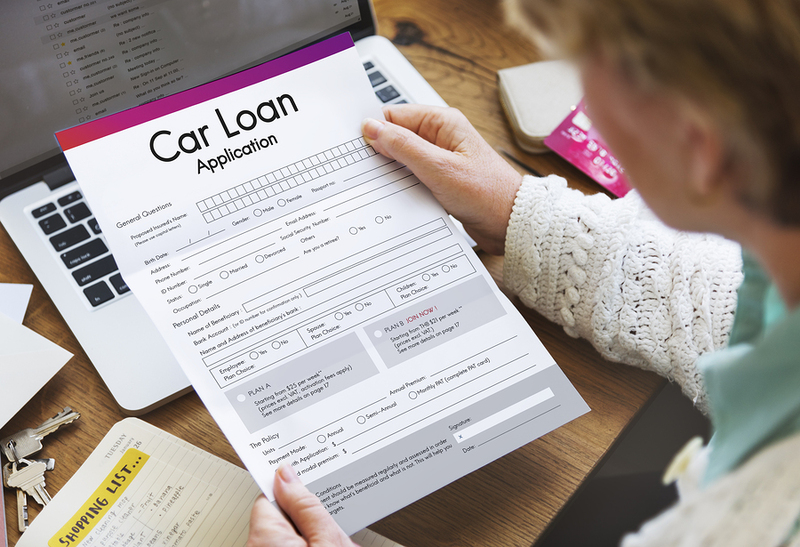 FIs obtain the same information about their borrowers to underwrite repayment risk that insurance carriers require to underwrite claims risk. 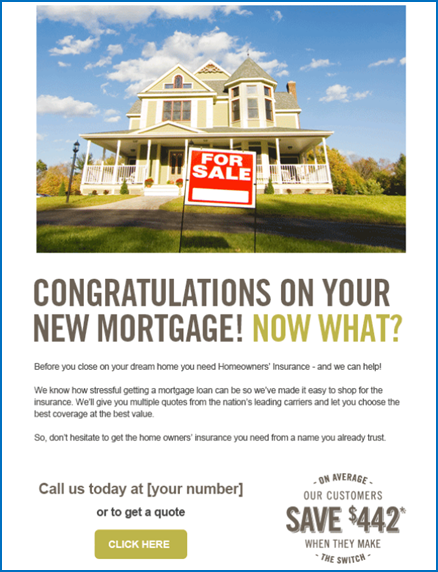 The access to borrower NPI eliminates the need for the borrower to “shop” their insurance, enabling them to simply opt in to coverage through their FI’s agency. Michael was amazing, he was very nice and let me ask all kinds of question and never once got the feeling I was wasting his time. He actually is the only reason I’m signing up for my insurance. …I wanted to make sure an agent as good as him gets credit.